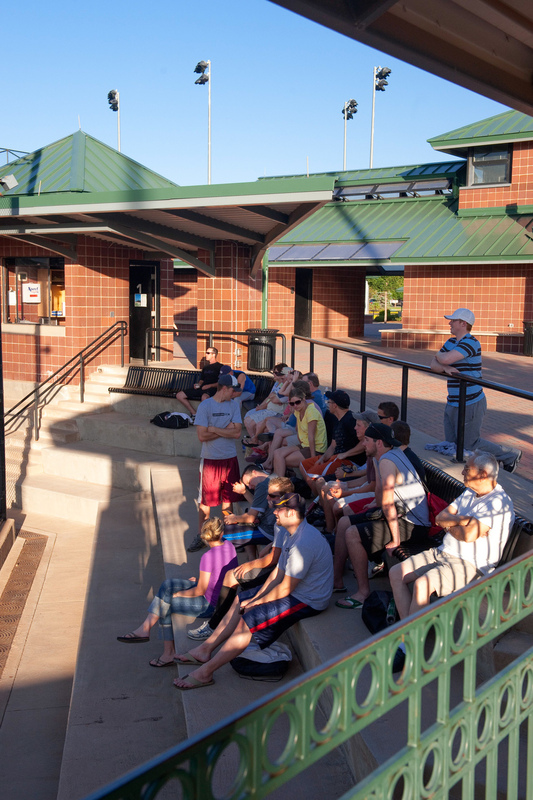 This collaborative project between Design Concepts and DHM Design Corporation resulted in a beautiful, state-of-the art softball tournament facility. A unique underground maintenance facility opens out on-grade to the four-field, fully-lighted complex. A variety of seating areas include wheelchair access and a shade structure over the grandstands in the central core area at each of the four press boxes. Particular challenges included fitting the fields into the sloping site and dealing with bedrock conditions encountered during deep cuts and fills. 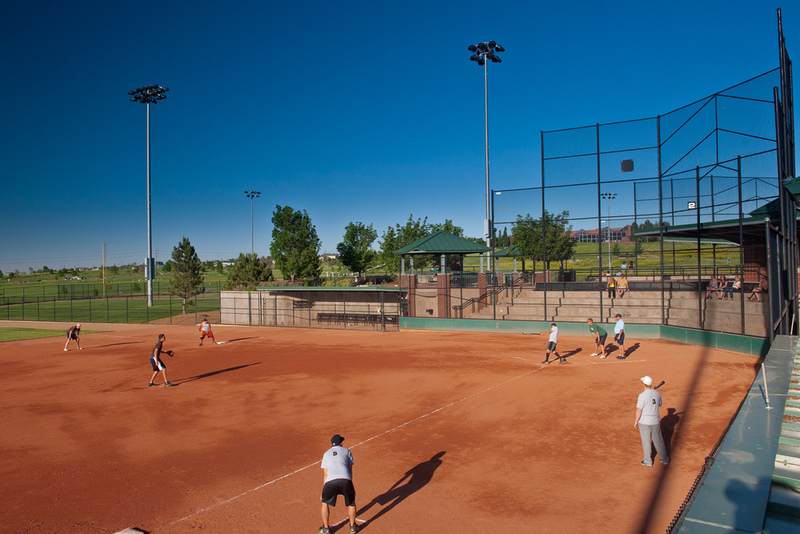 Parking areas were calculated to accommodate tournament players, spectators, and other park users. Access drives in and out of the site were located according to traffic requirements on adjacent roads. 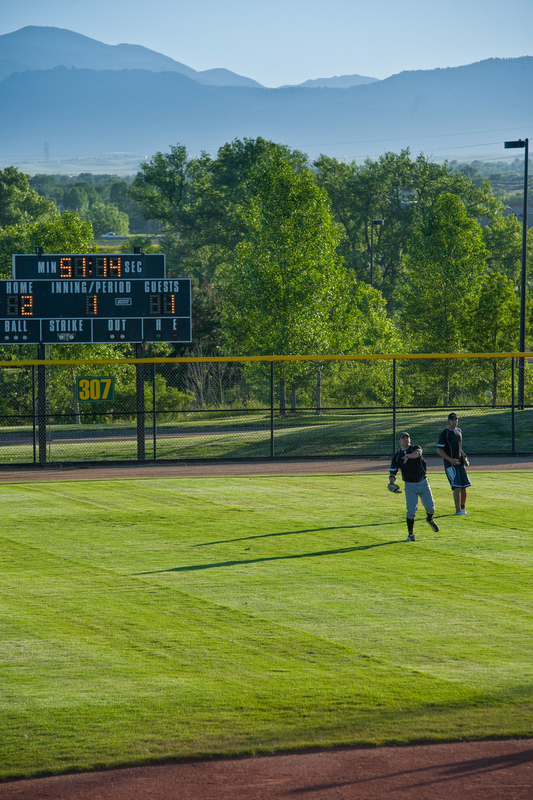 This facility will bring recreational and tournament players to Westminster’s flagship park in the heart of the community.